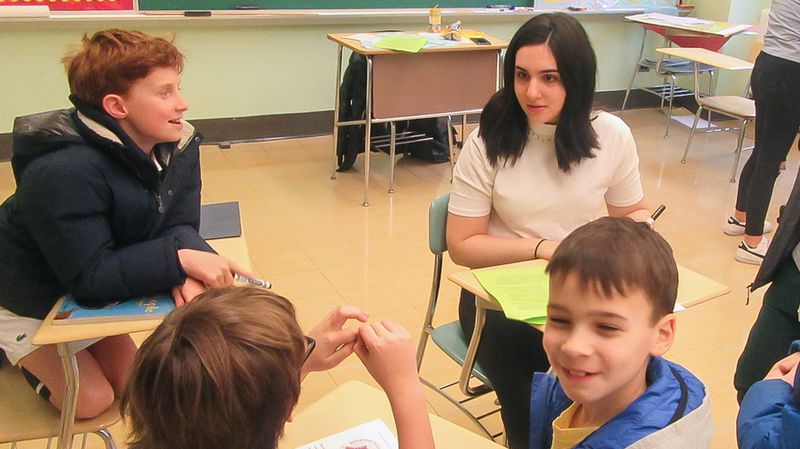 Our Religious School program for our older students is rooted in Jewish heritage and focused on the future. Our programs empower teens to advocate, lead and innovate. Creating meaningful experiences that will resonate for years to come. Exploring questions of identity and belonging is especially relevant when you’re a teenager. 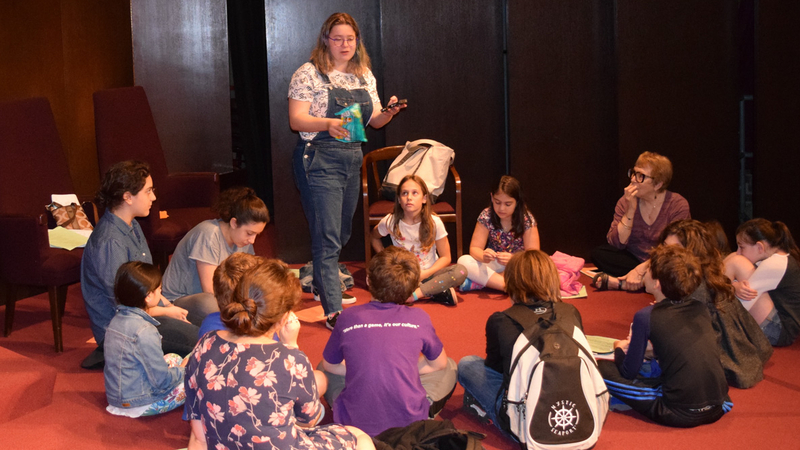 At Temple Emanu-El, these future change-makers receive guidance as they connect to our shared heritage and engage with our vibrant community. At Shabbat Kodesh, Hebrew prayers are sung with lively melodies, and we experience the weekly Torah reading through interpretation and storytelling. At this Shabbat Kodesh, we will celebrate teen leadership in the Religious School. Family dinner will follow. Join us! April 12, 6:00 PM. 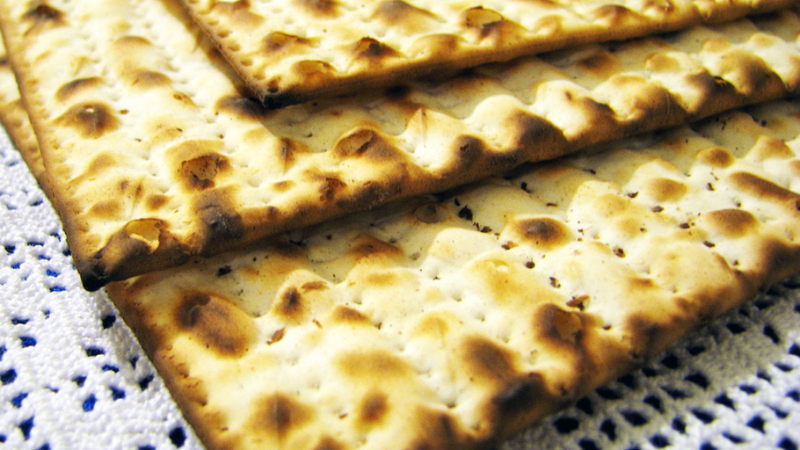 Pre-Kindergarten through Second Grade families are invited to learn about the history and traditions involved in making matzah…and then make their own to enjoy! Inspirational. Transformative. And fun! 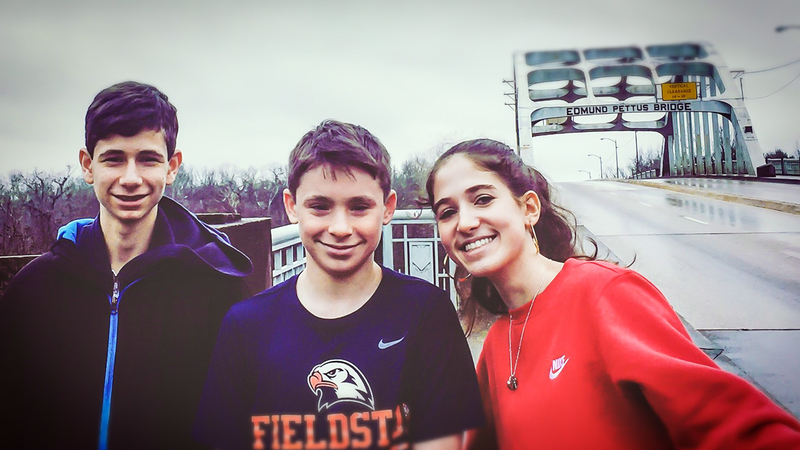 For our middle and high schoolers, learning centers on leading lives of meaning and purpose, providing a comprehensive foundation for how we live our lives as Jews at home and in the world. The Department of Lifelong Learning is pleased to offer several different trips for Emanu-El students in grades 8 through 12. Participants in our trips explore new cultures while also performing hands-on service and advocacy work. 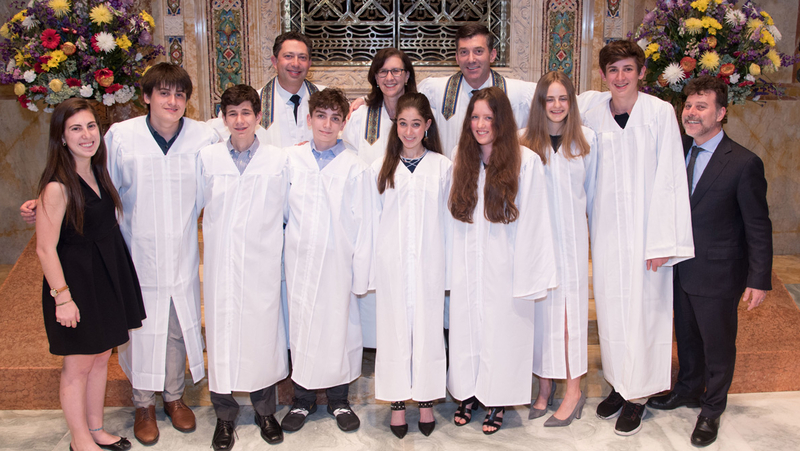 Confirmation is a year-long program for high-school-age members of Temple Emanu-El. 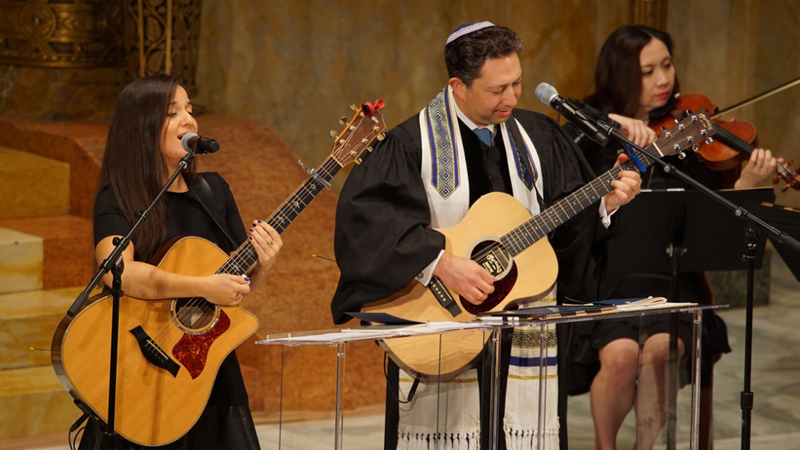 Meeting twice a month, students celebrate their affirmation of faith and commitment to Torah in a moving ceremony on Shavuot in our majestic Fifth Avenue Sanctuary. 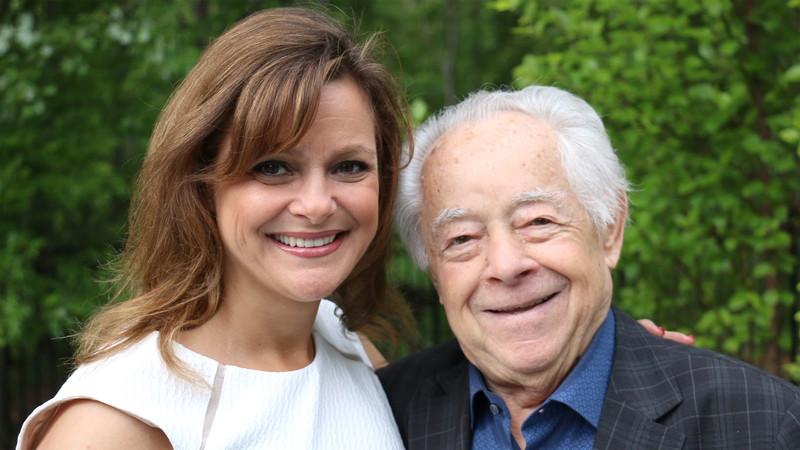 A-TEEM stands for Assistant Temple Emanu-El Madrichim (Leaders). The A-TEEM is a working and teaching experience geared for our 9th through 12th graders, tasked with administrative duties and hands-on involvement with students and curriculum.